Sonic The Comic - Online! You have reached Sonic the Comic (STC)! Just click on the cover to enjoy issue 234! Sonic the Comic is copyright © Egmont Magazines Ltd. Sonic the Hedgehog and all related characters © SEGA. Other characters belong to their creators. Used without permission. 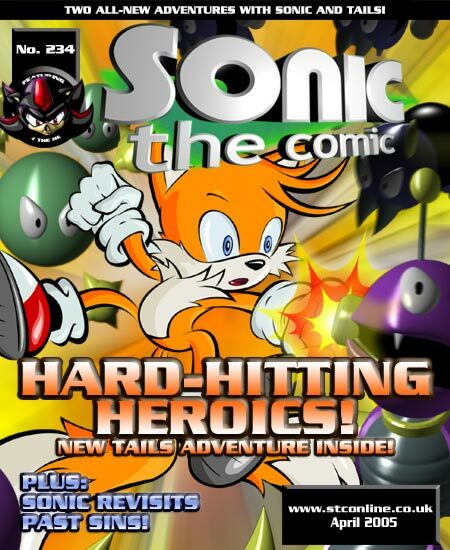 Published bi-monthly by the Sonic the Comic online team. This comic is only available on the internet.